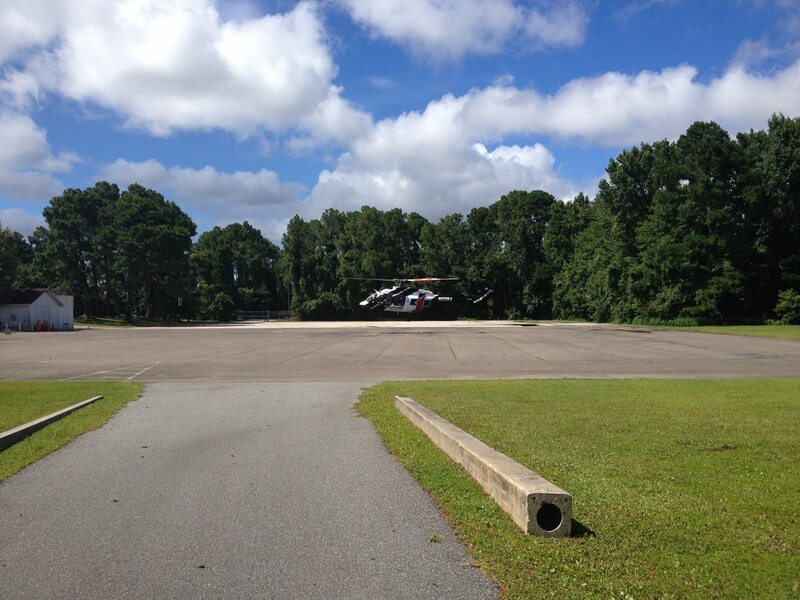 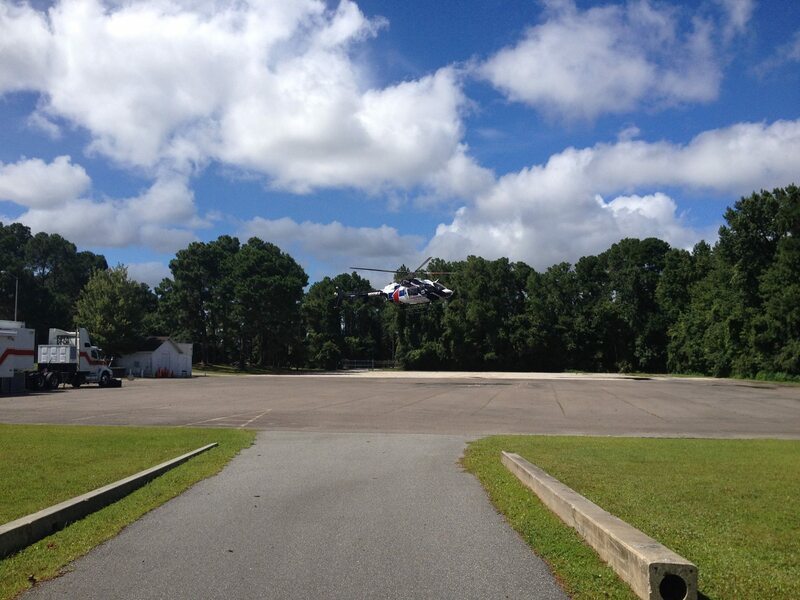 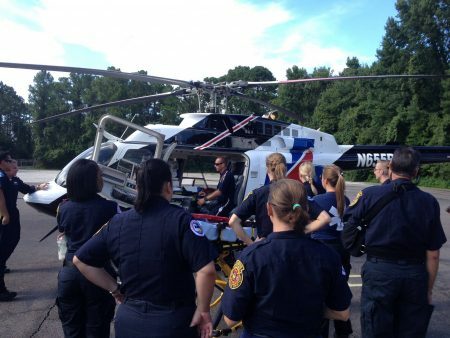 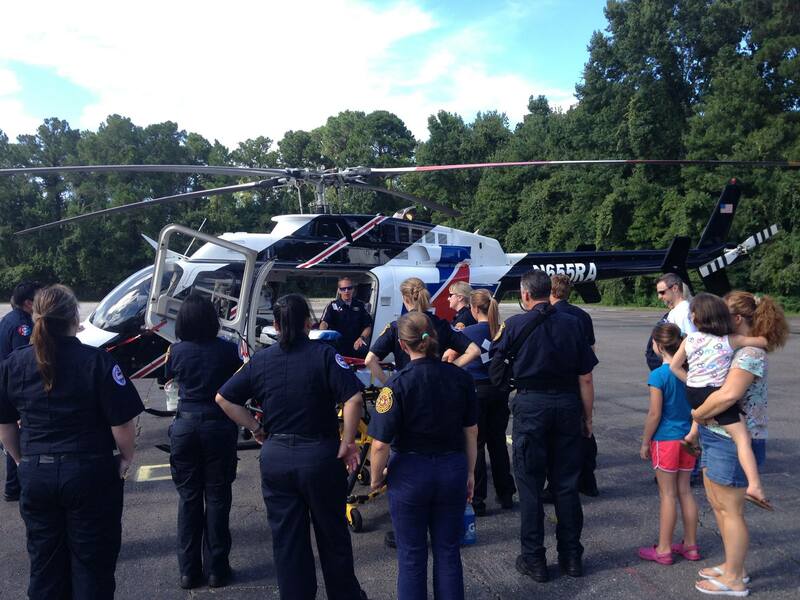 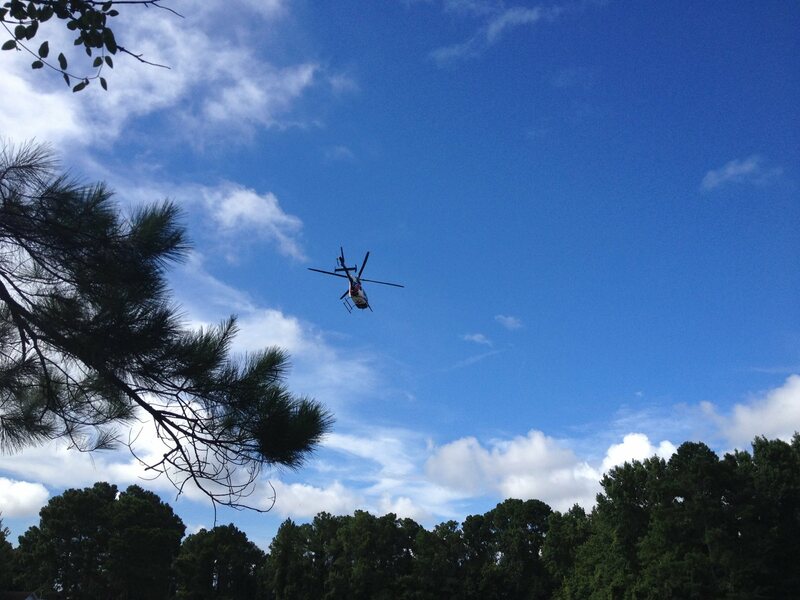 TraumaOne North came out to JFRD Training Academy for LZ training for JEMA (Jacksonville Emergency Medical Auxiliary). 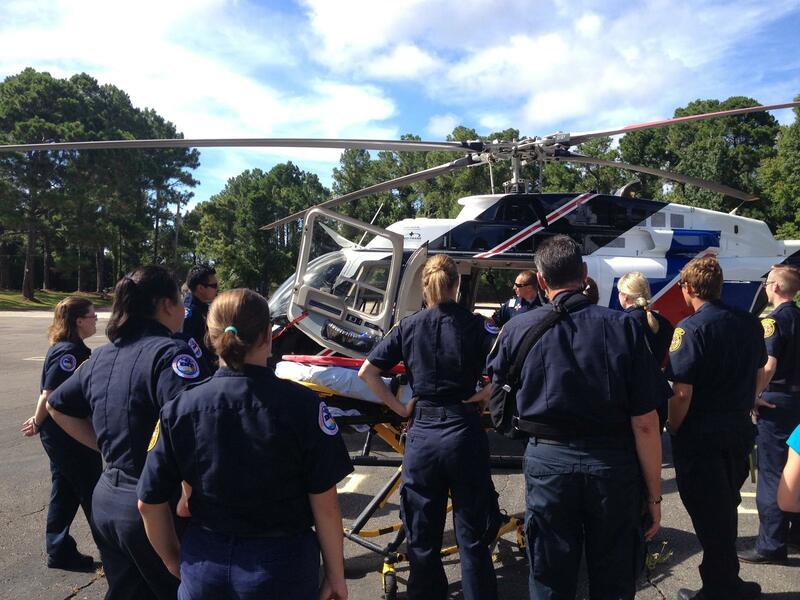 Thanks also to JFRD Rescue 27 who came out to provide a backboard and stretcher to assist with training. 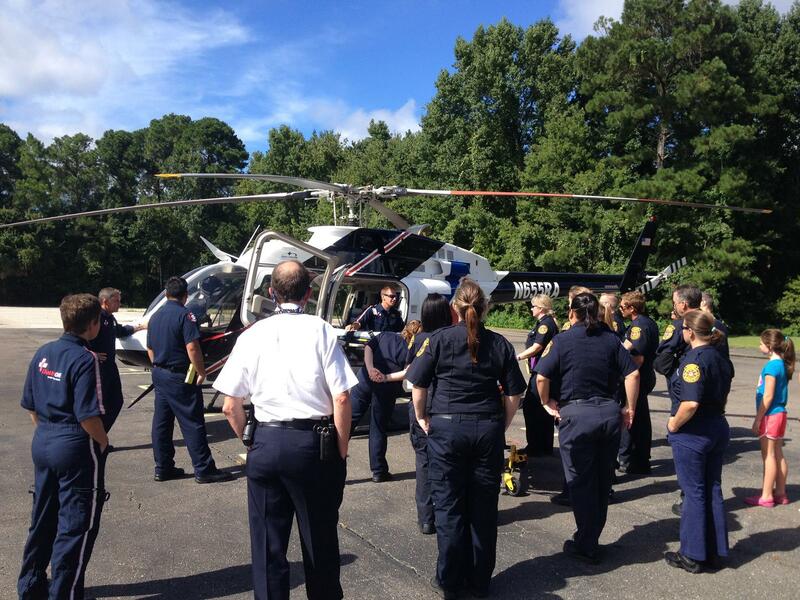 Pilot David Suttles, Flight Nurse Tony Hayes and Flight Nurse Becky Cobb were the flight crew.